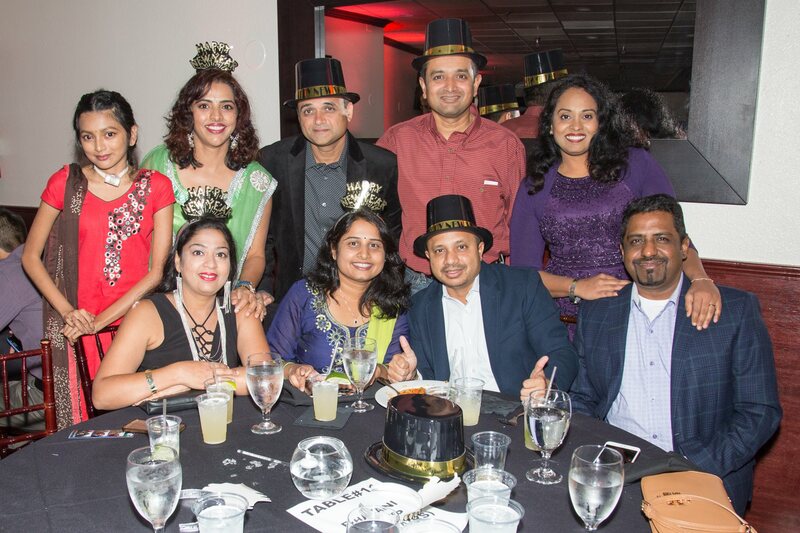 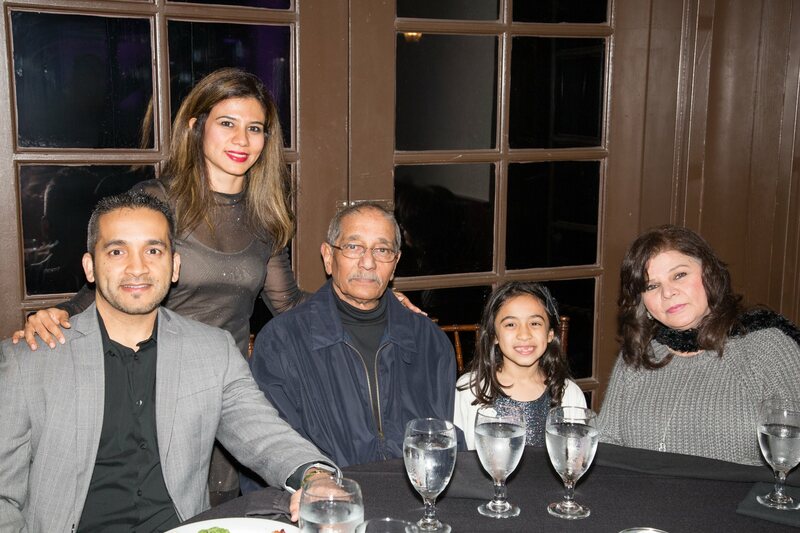 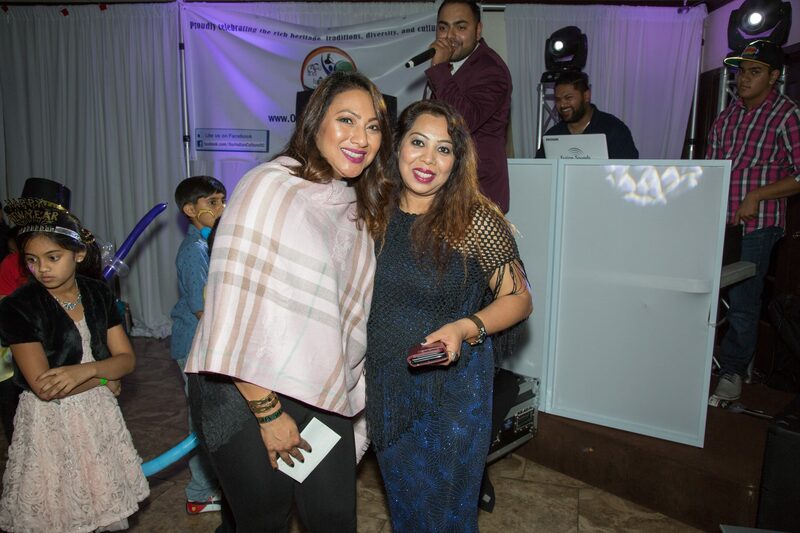 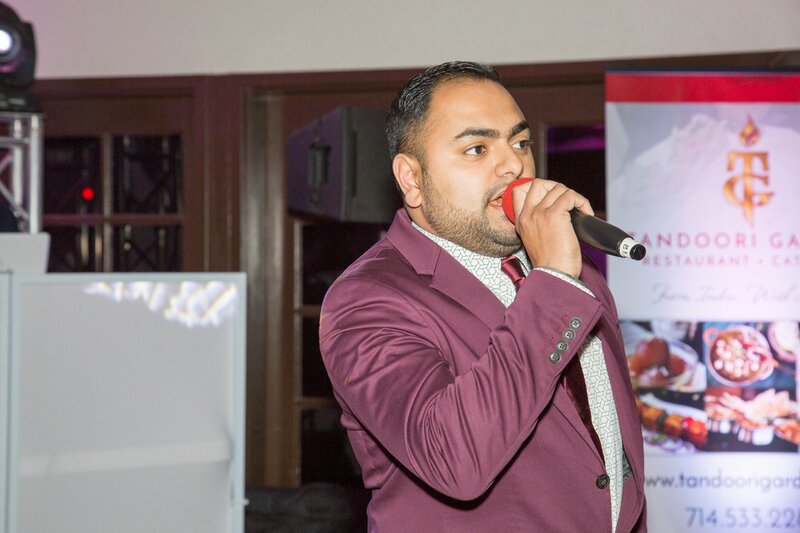 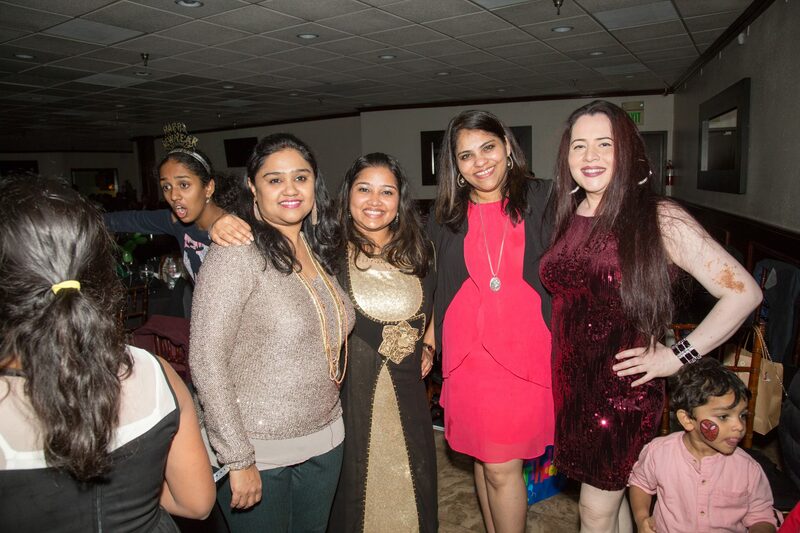 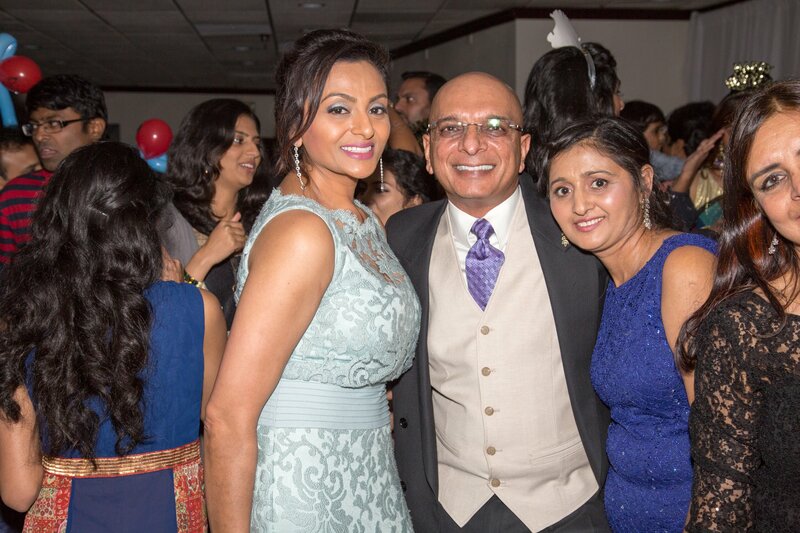 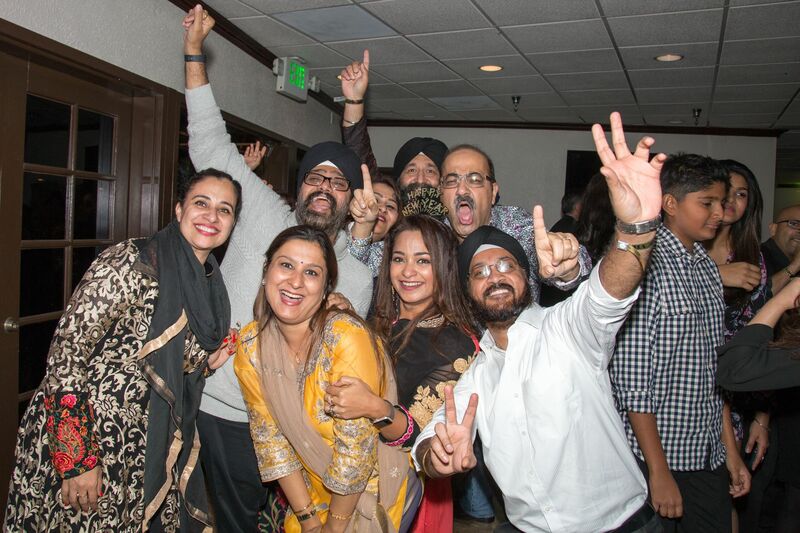 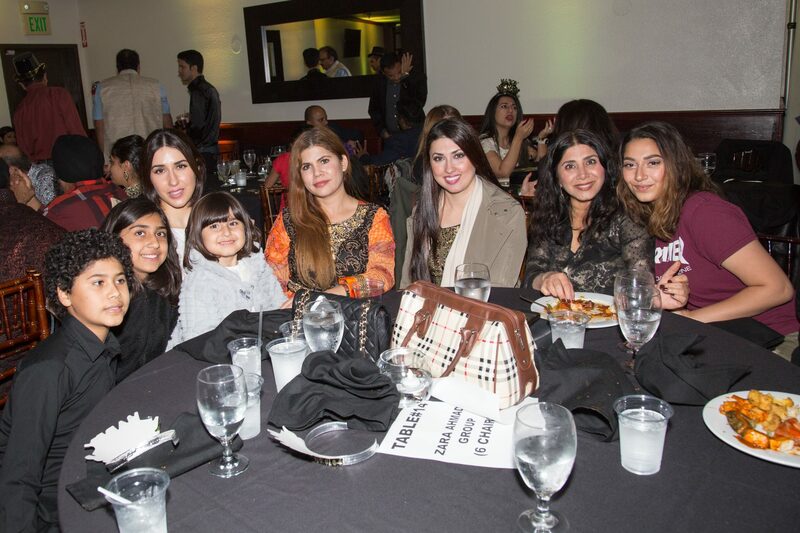 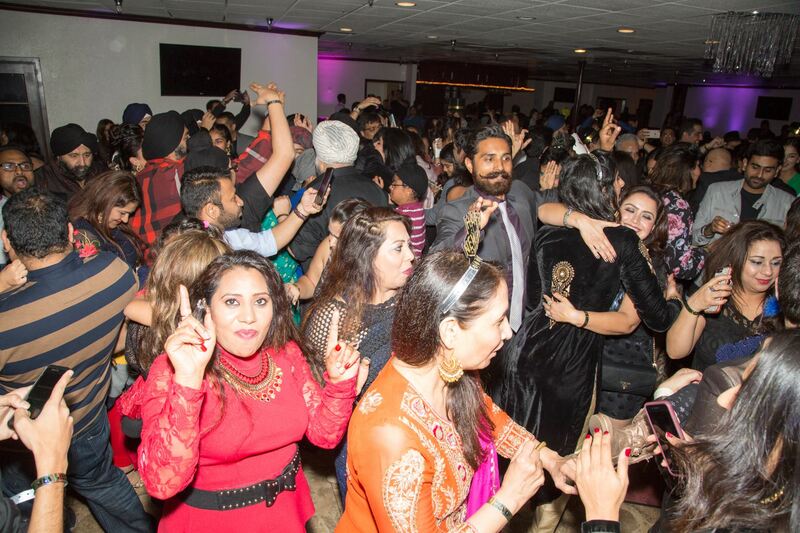 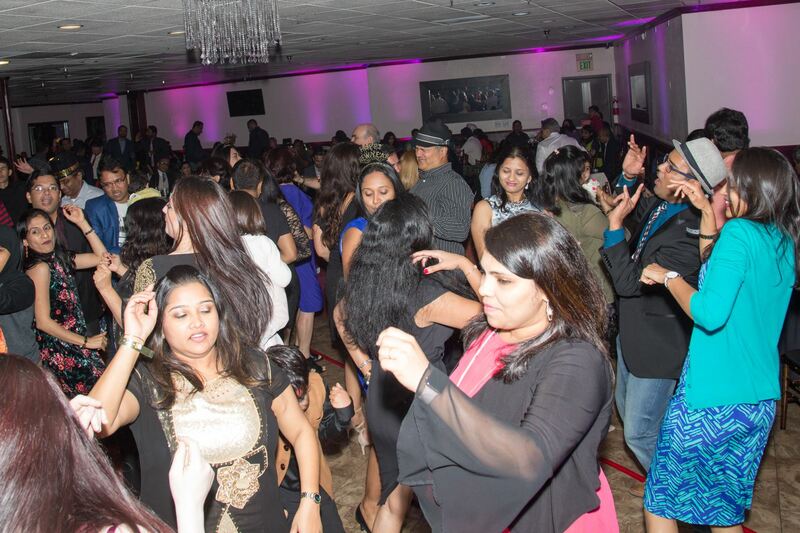 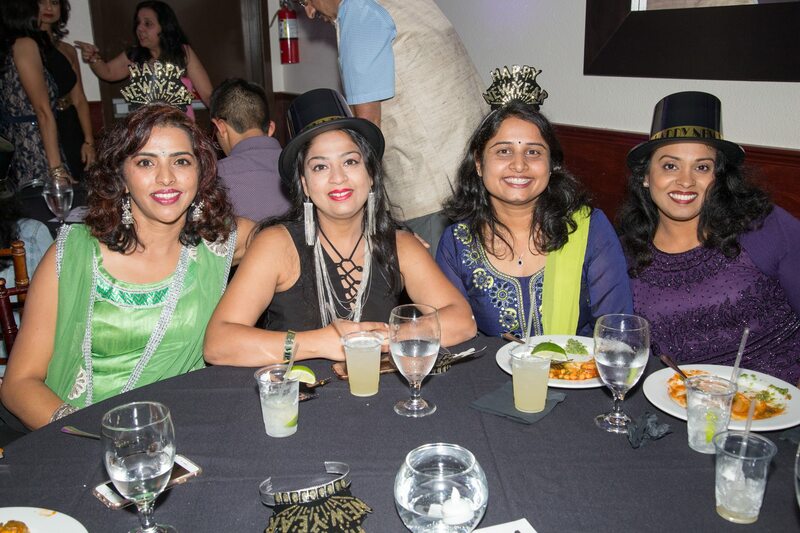 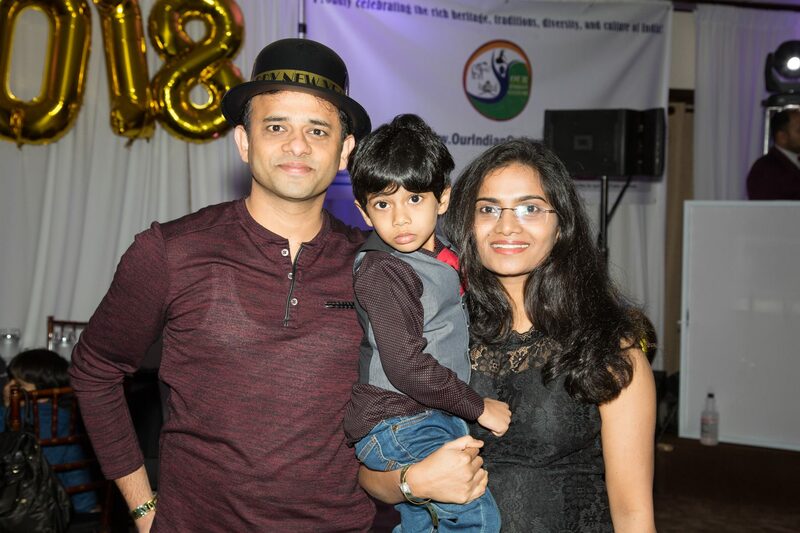 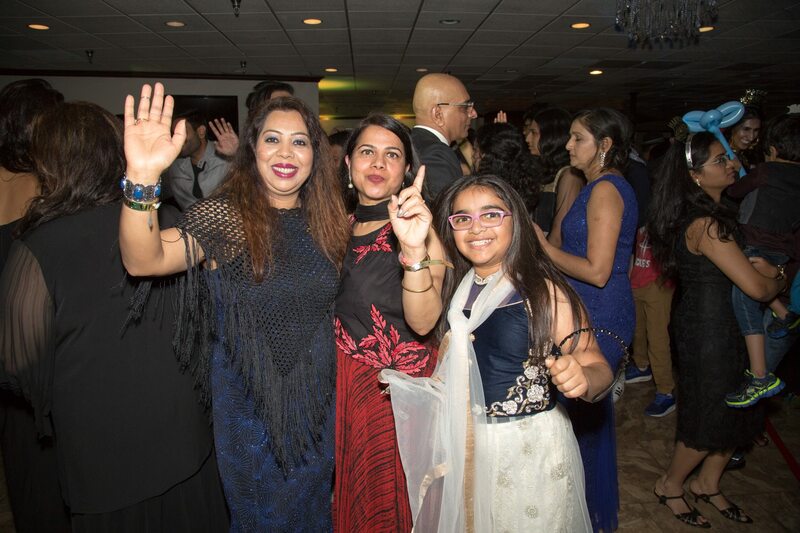 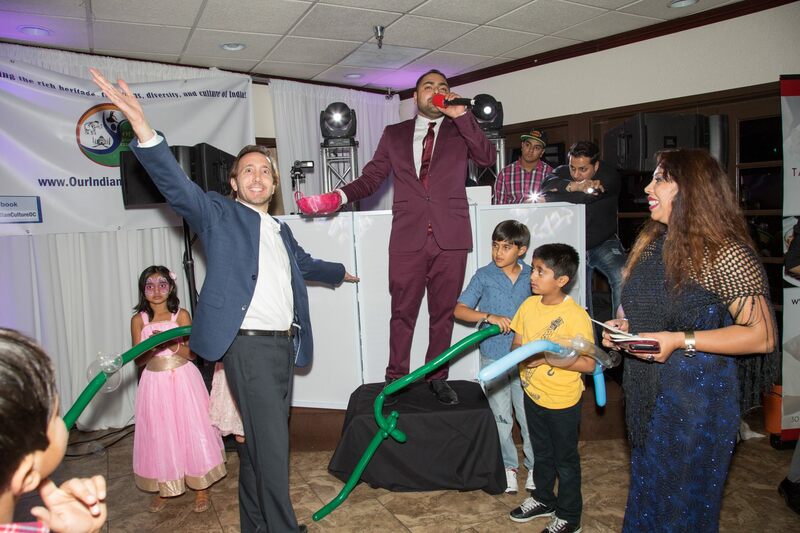 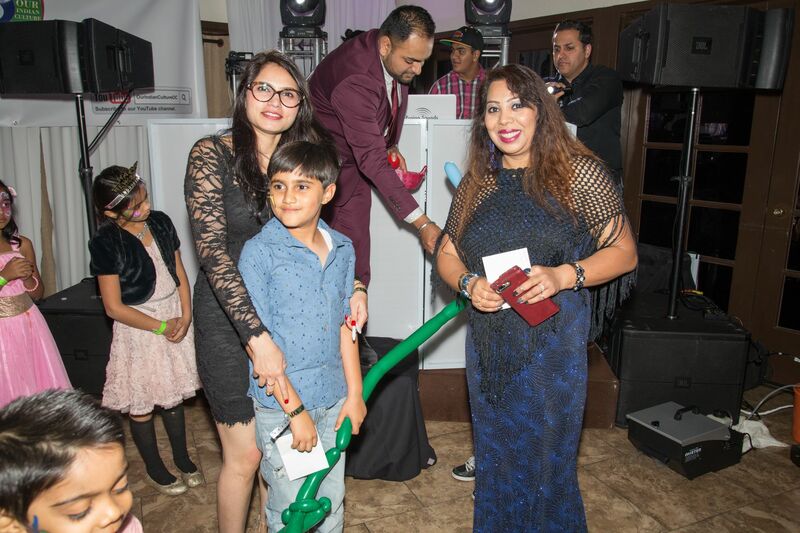 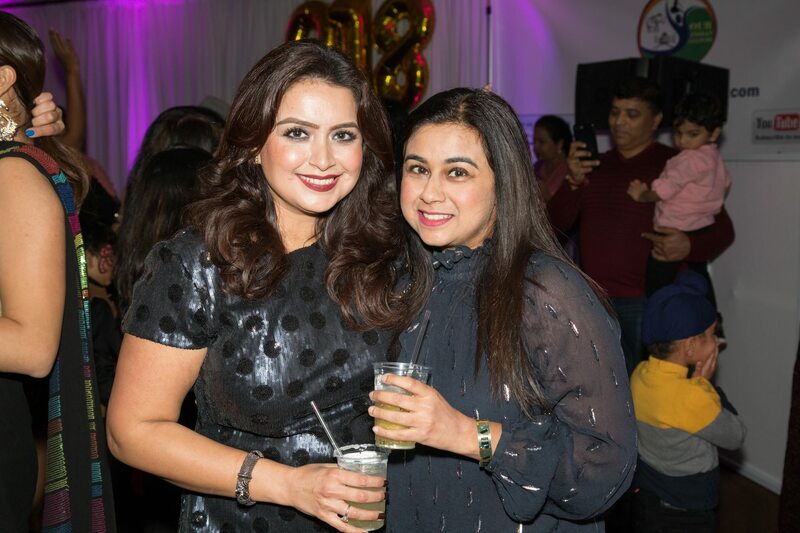 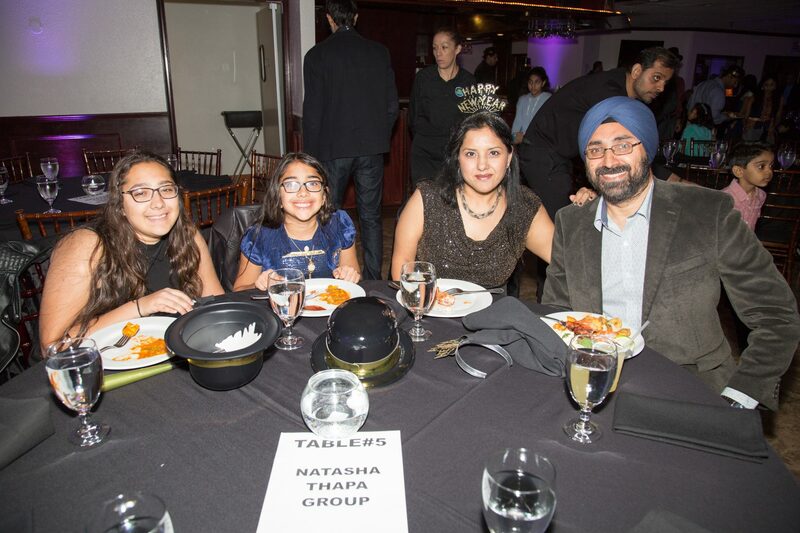 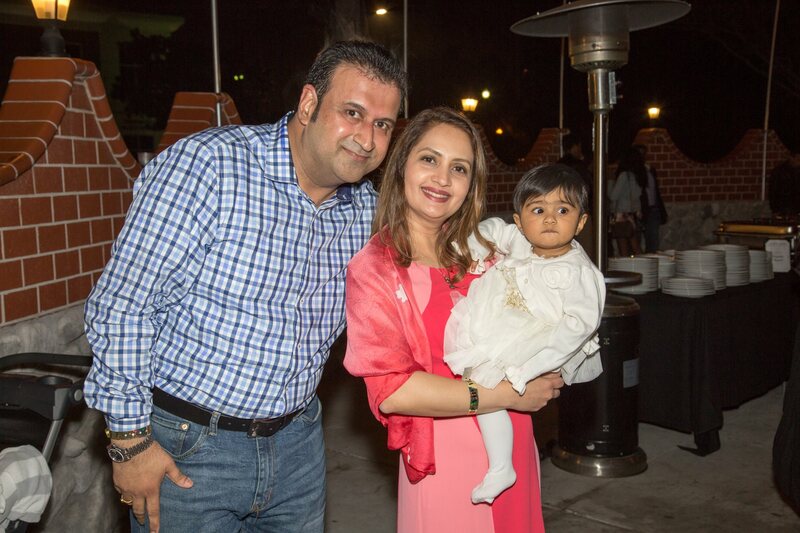 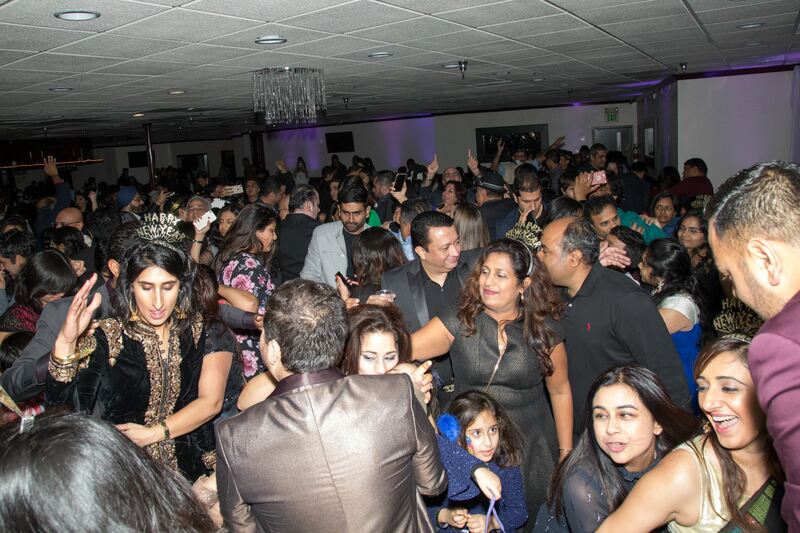 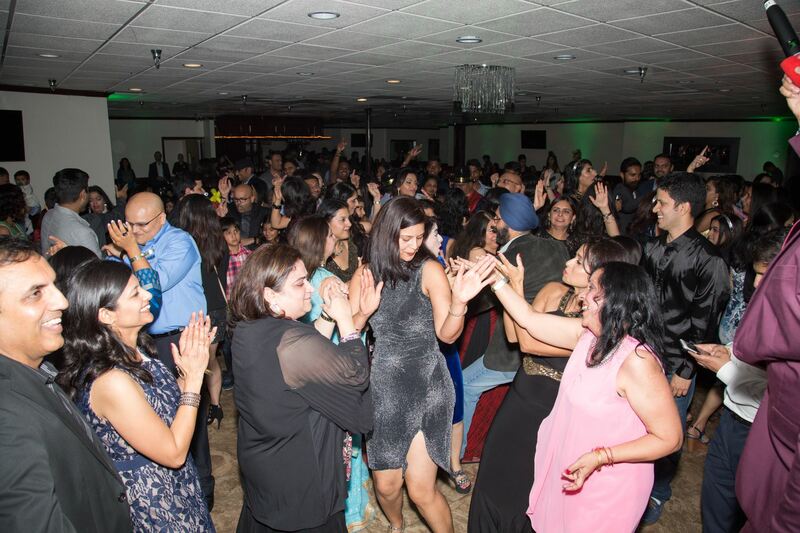 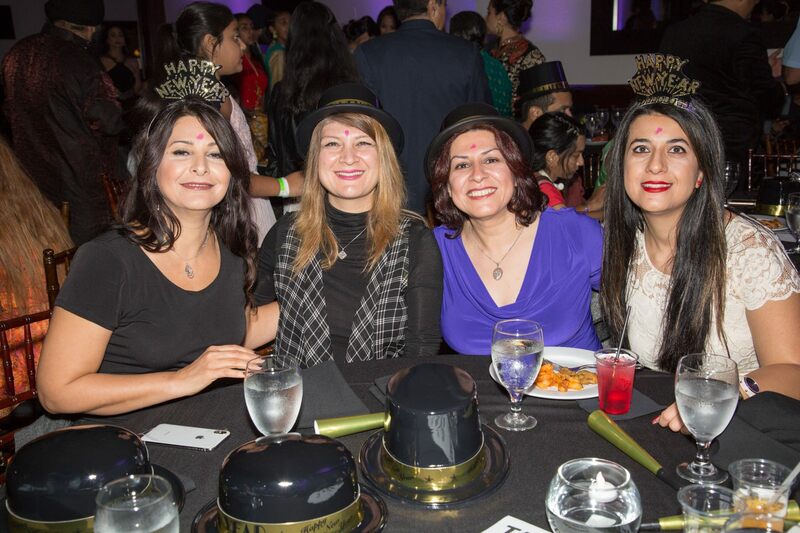 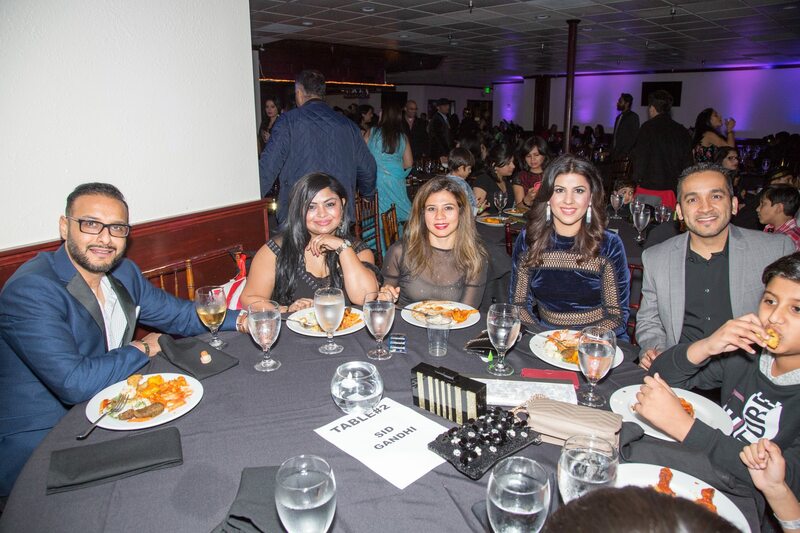 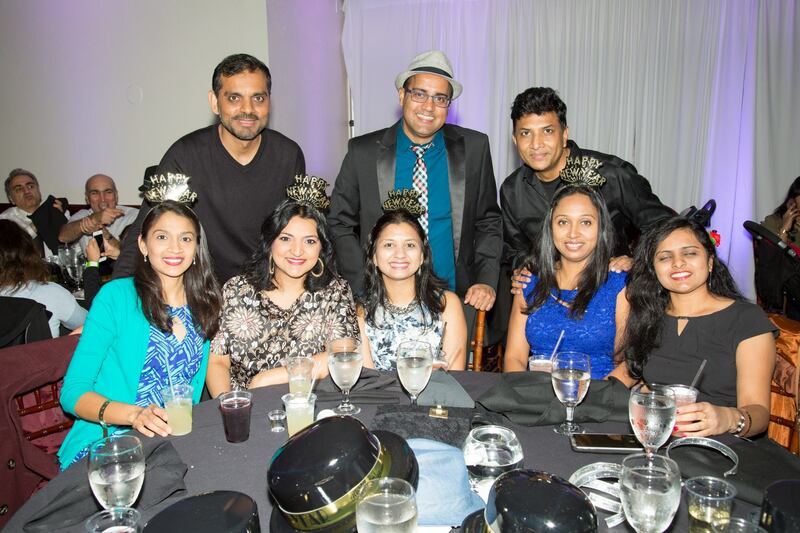 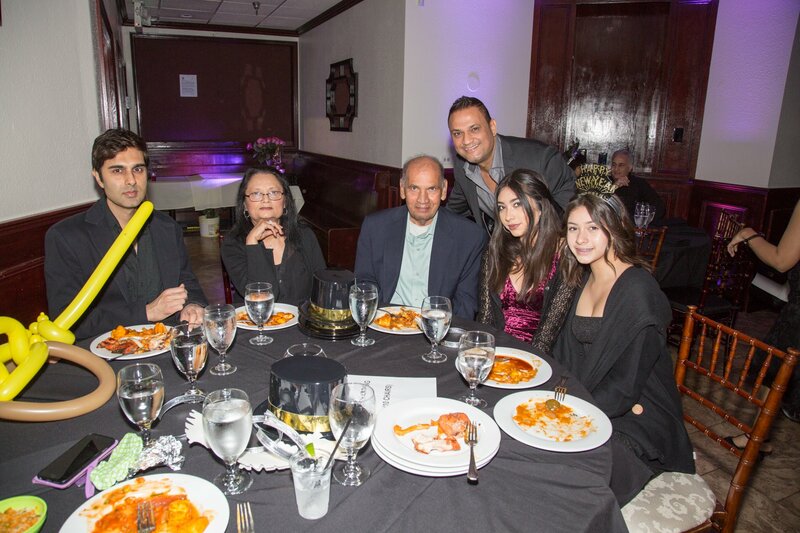 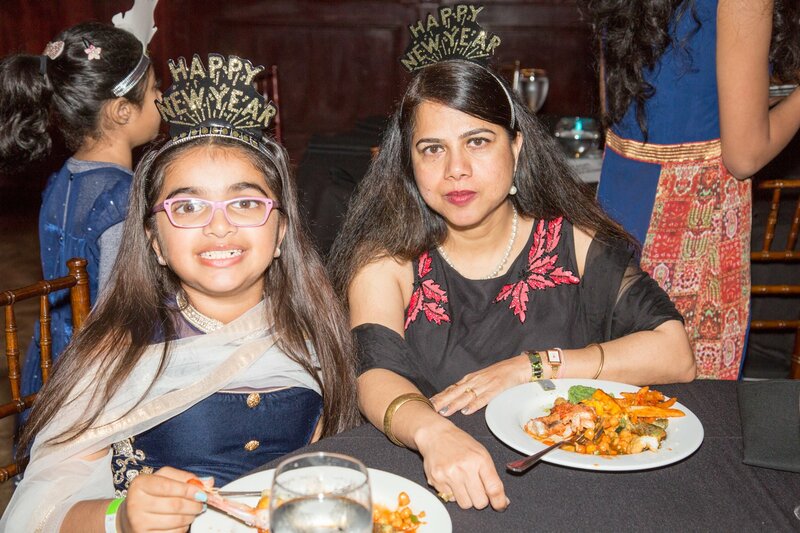 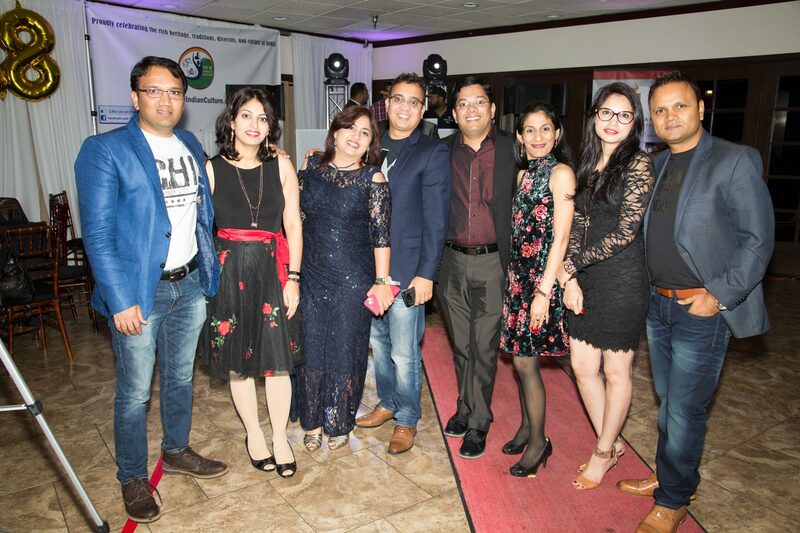 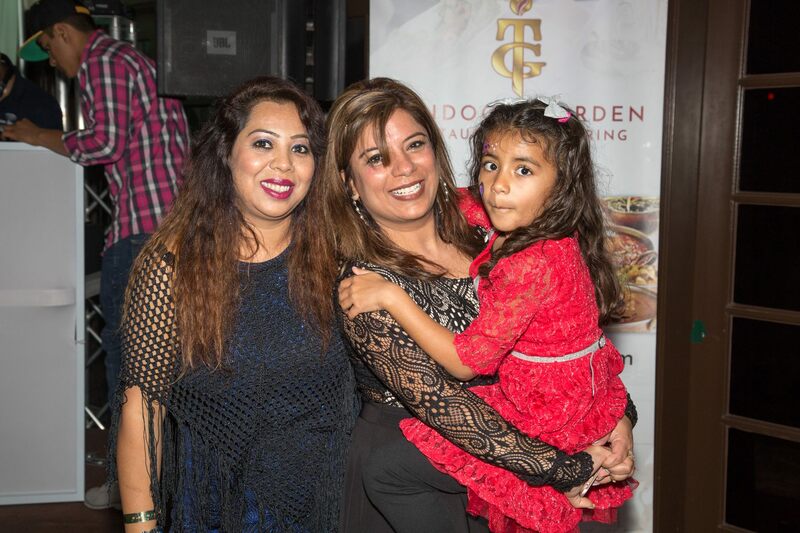 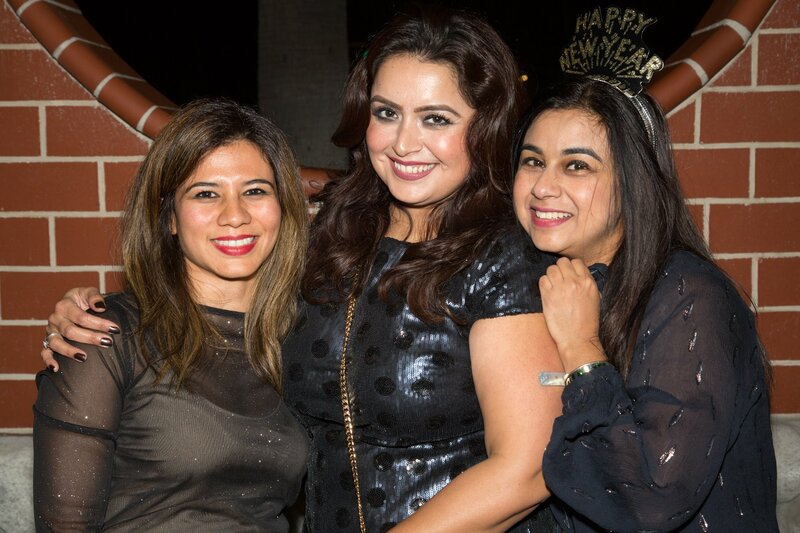 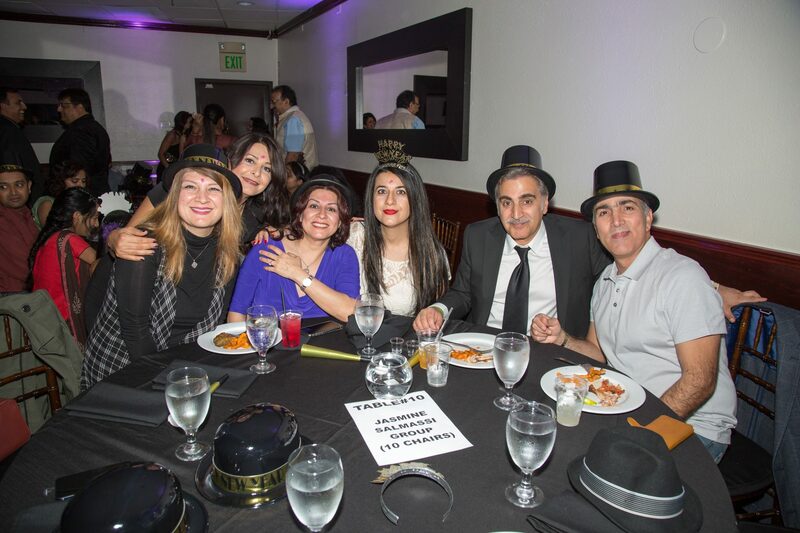 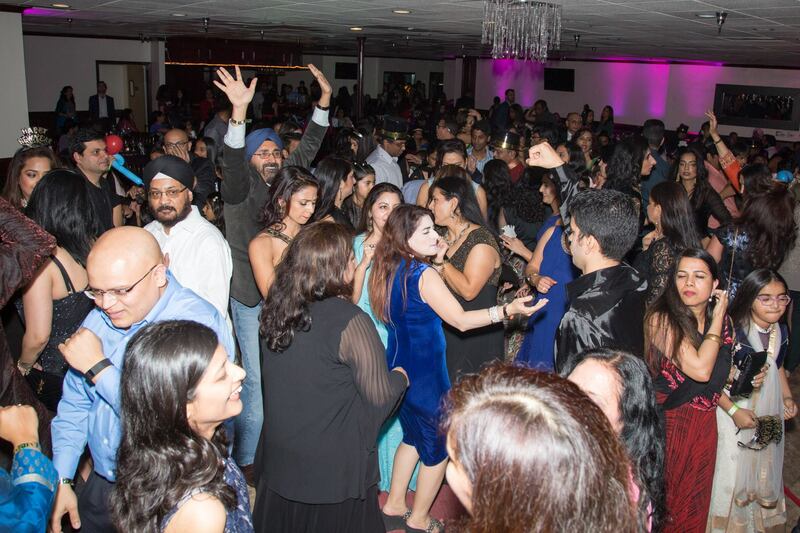 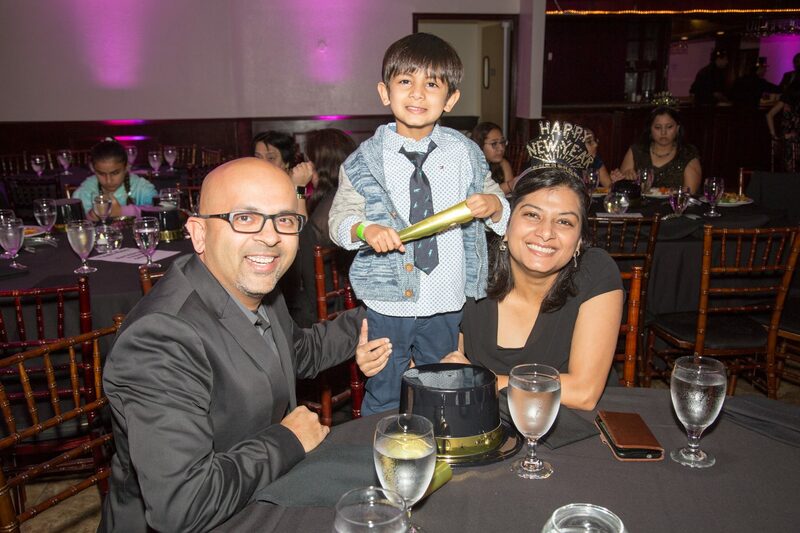 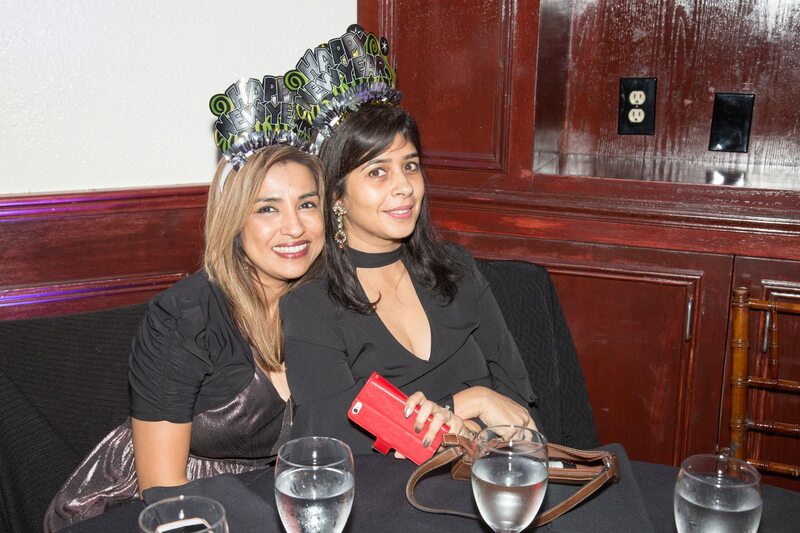 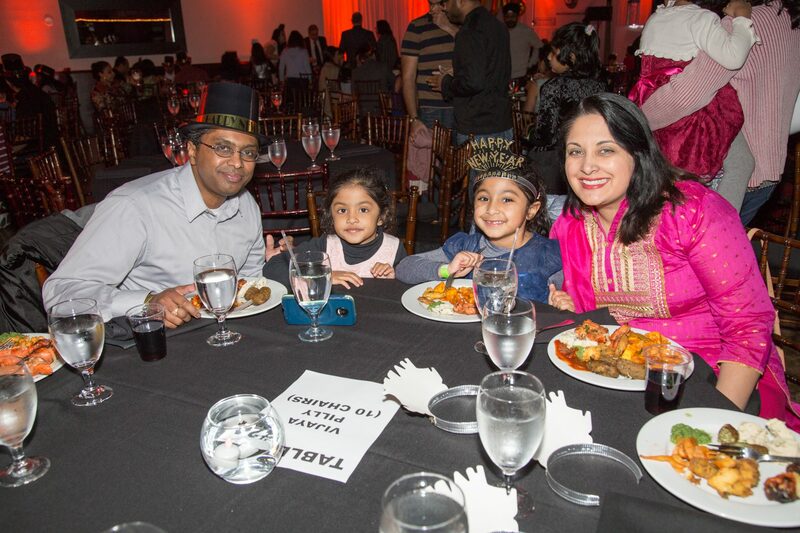 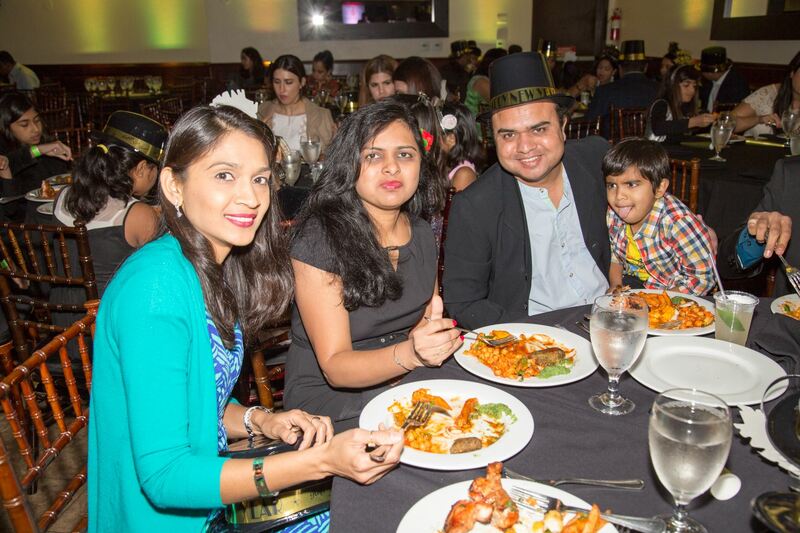 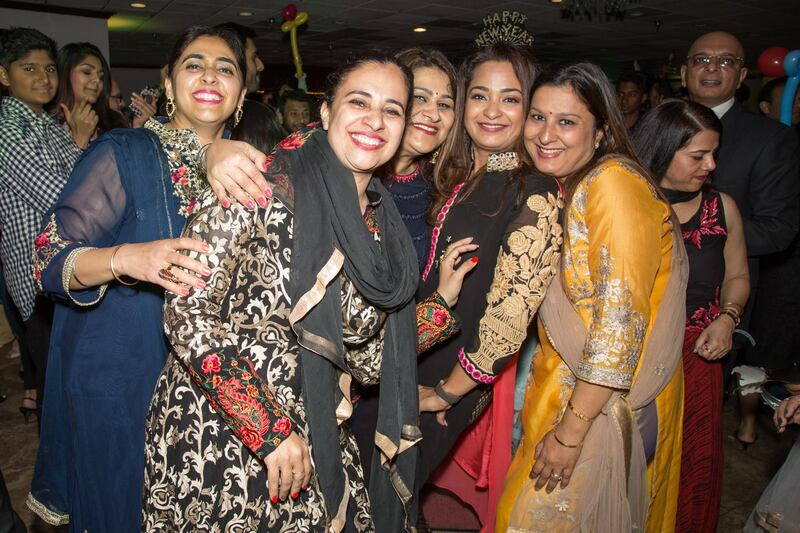 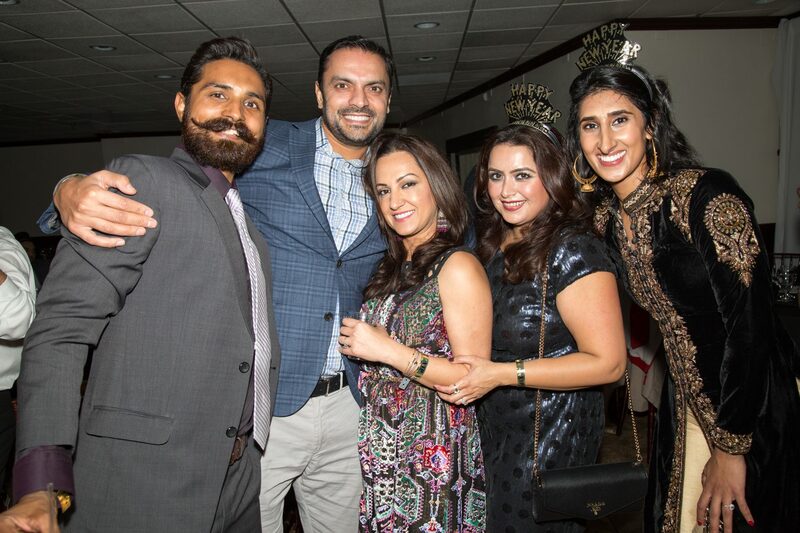 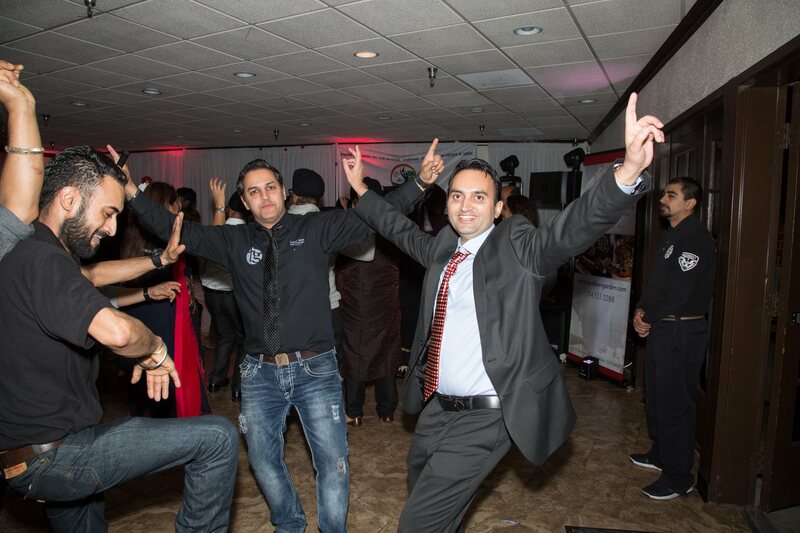 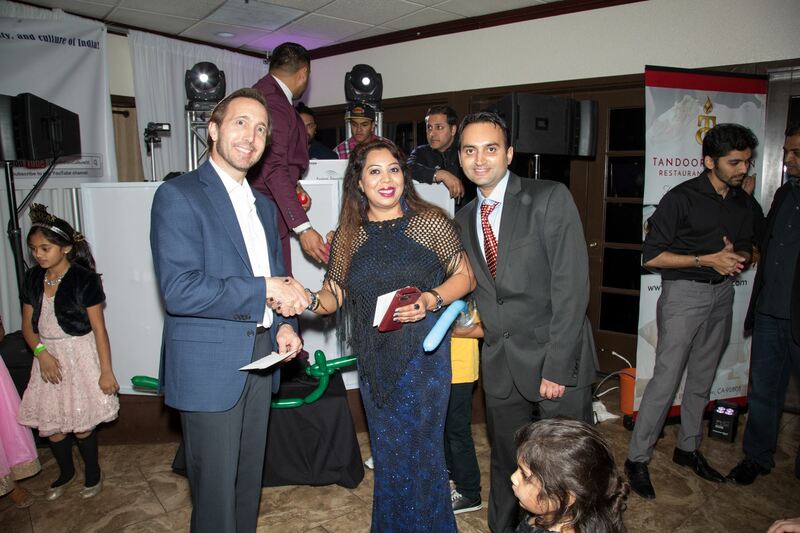 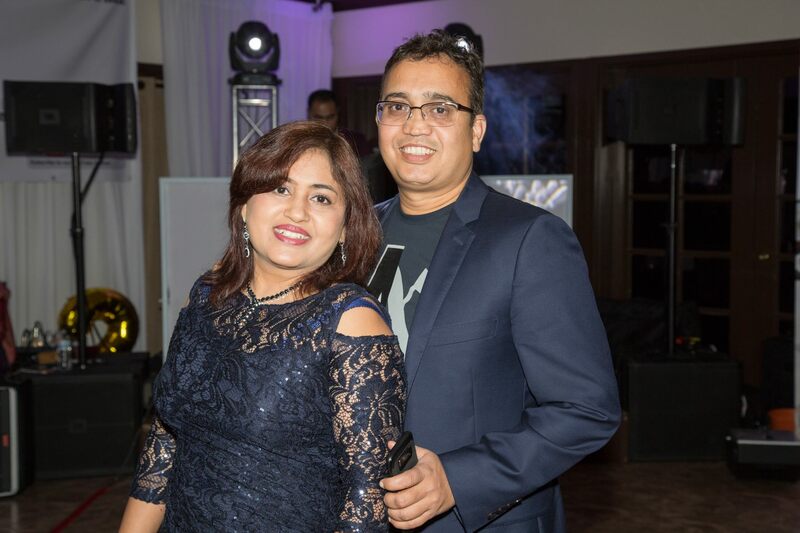 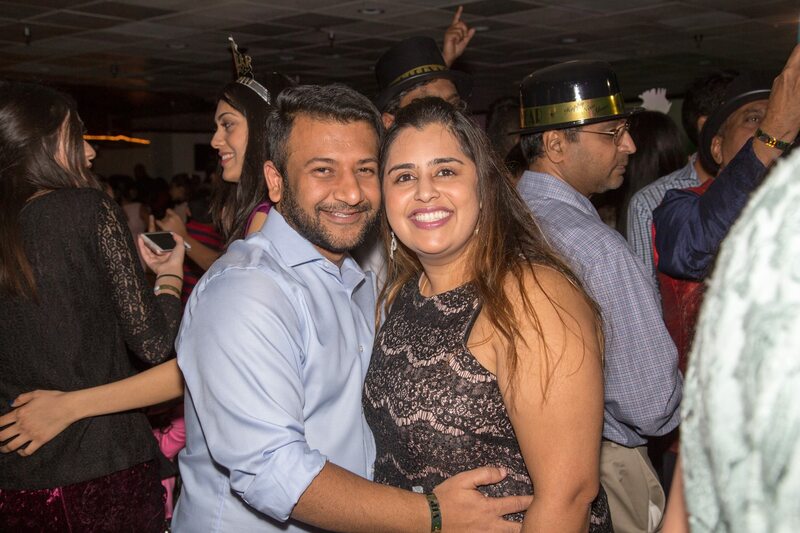 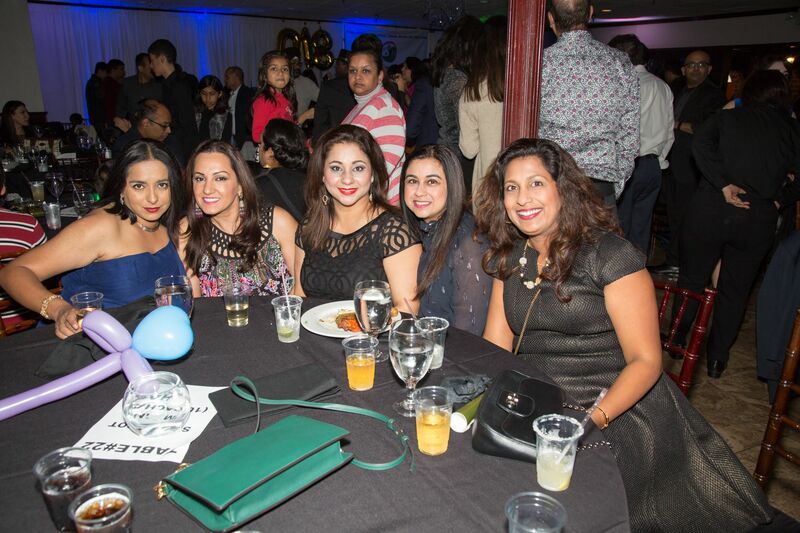 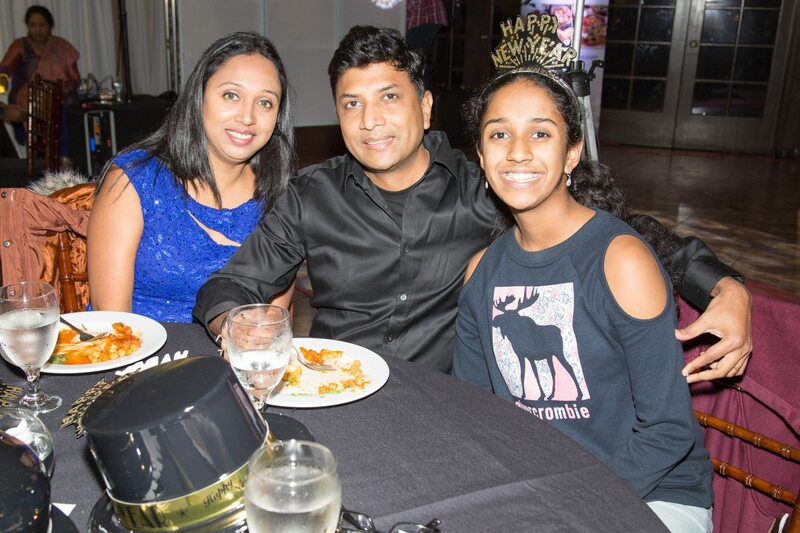 Please click HERE for New Year’s Eve Bollywood Party – Dec. 31, 2018 Tickets. 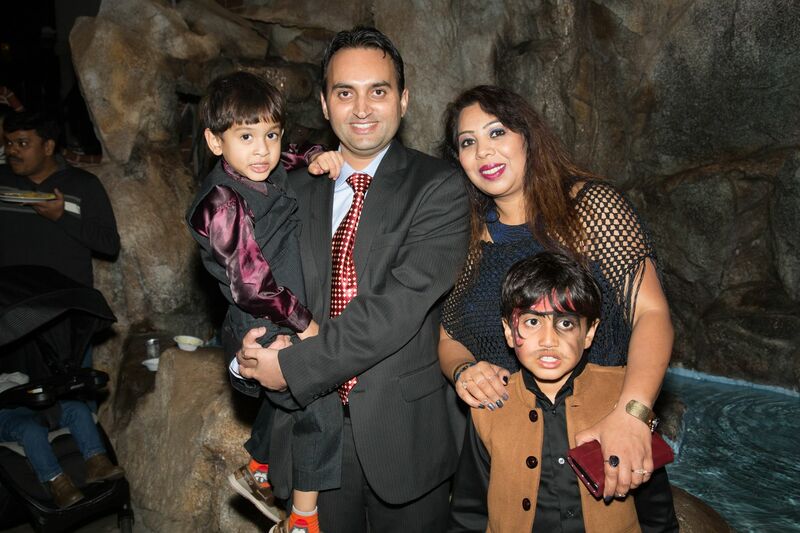 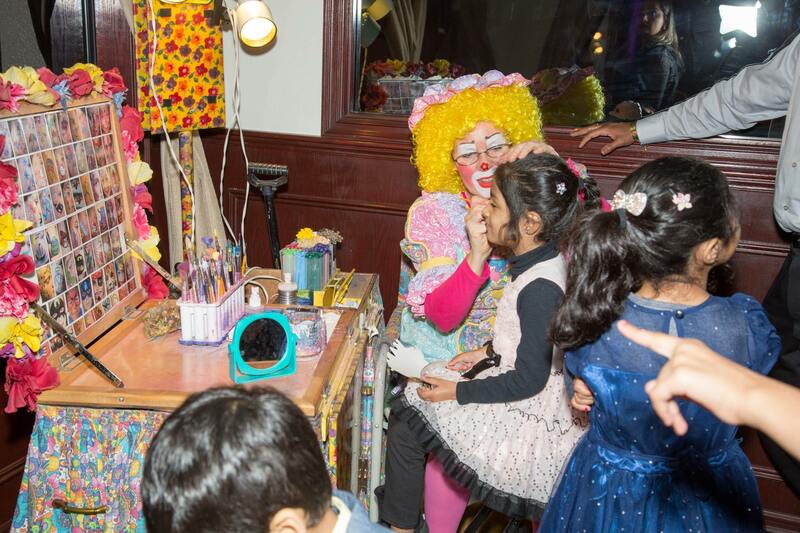 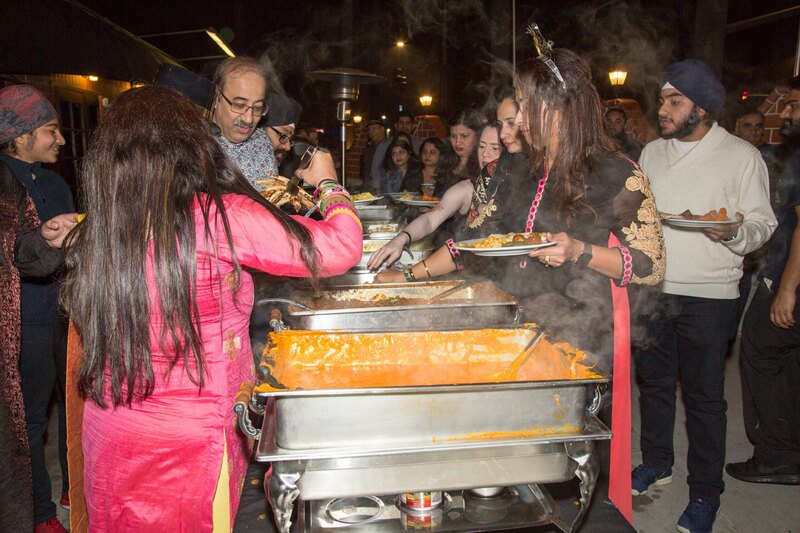 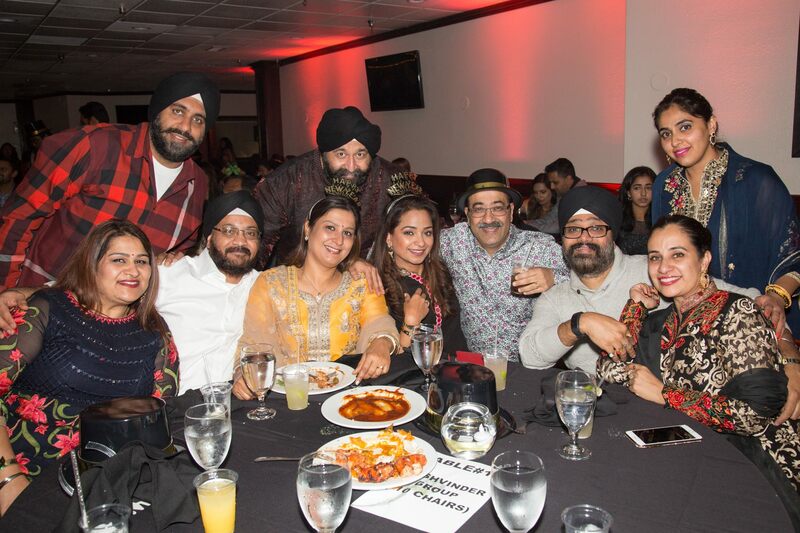 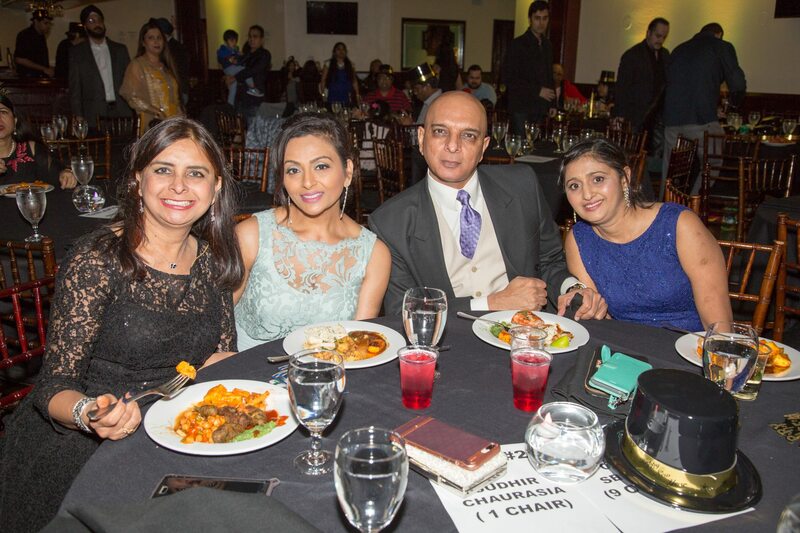 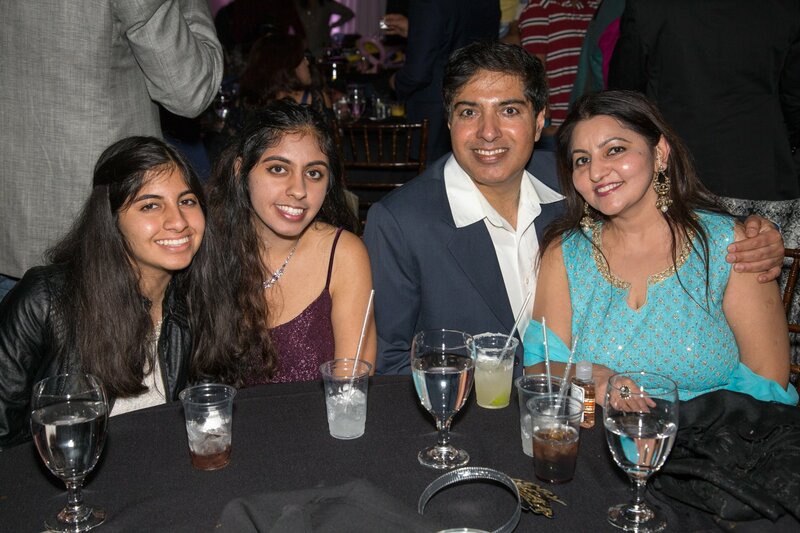 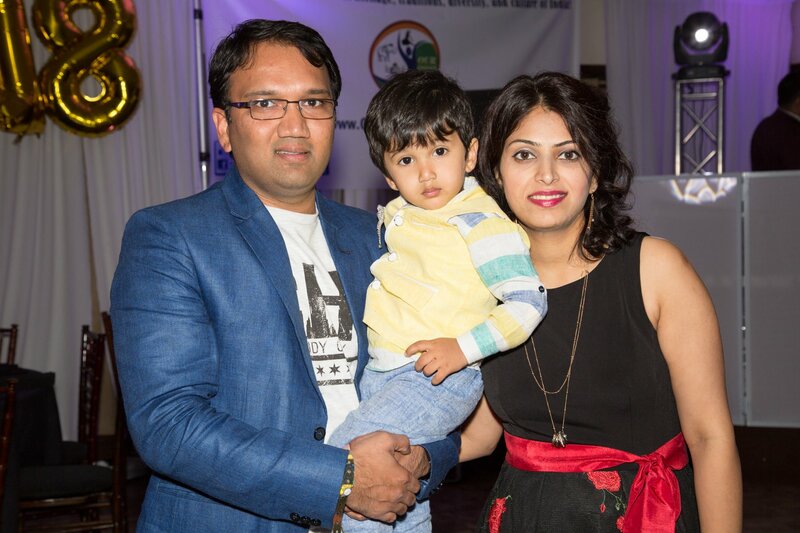 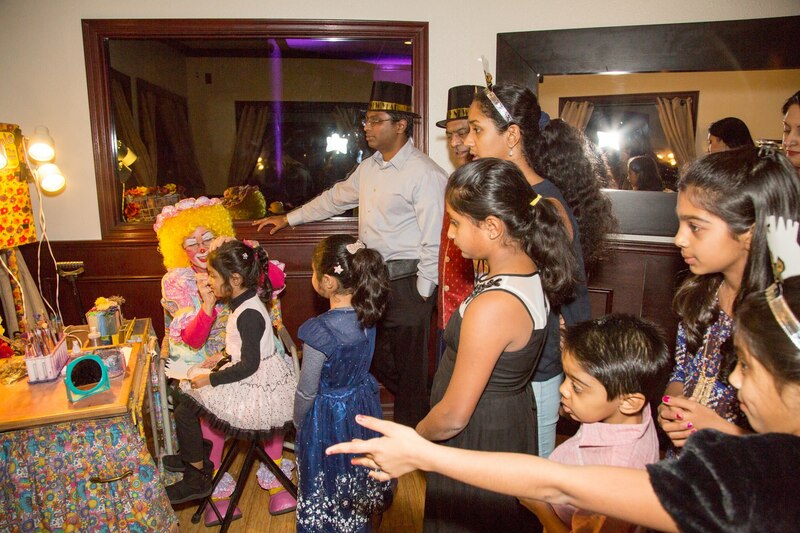 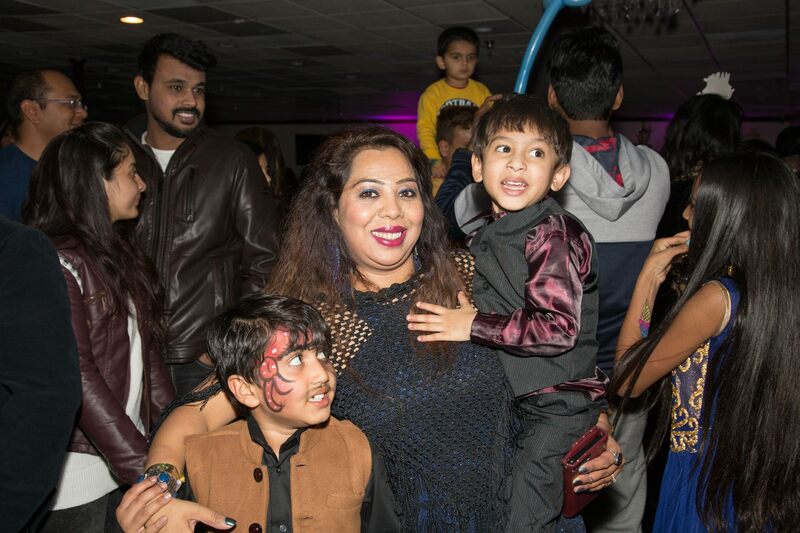 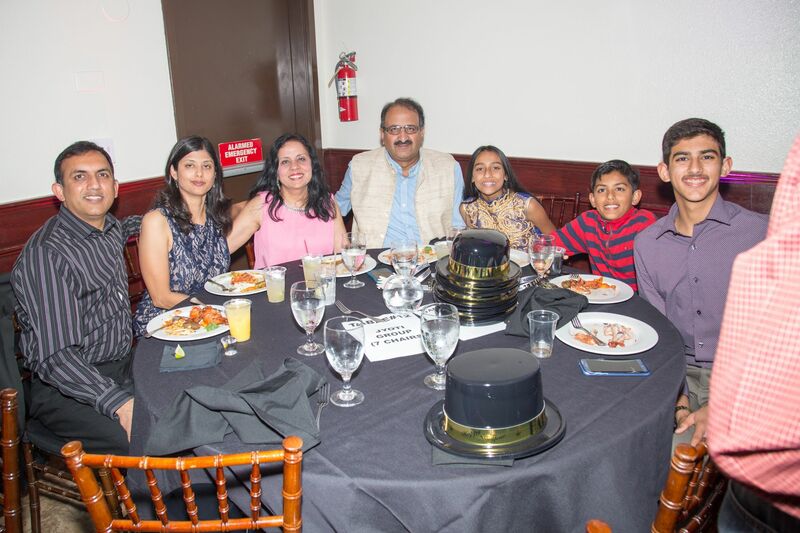 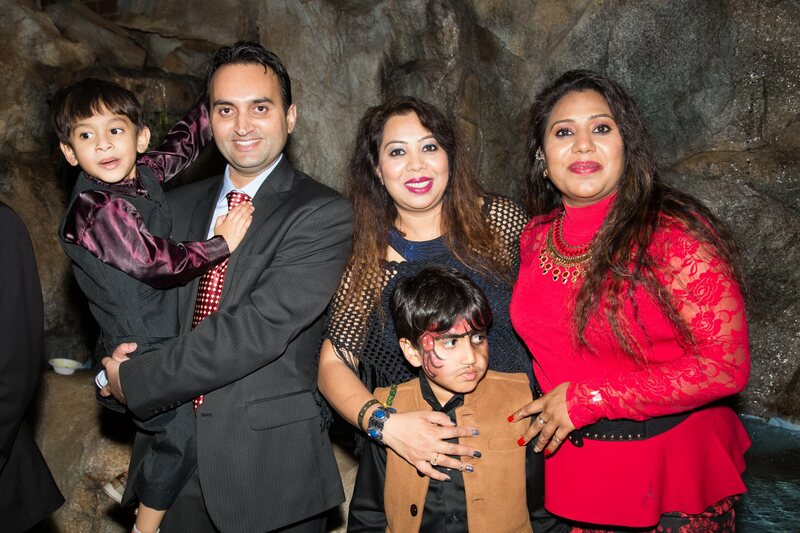 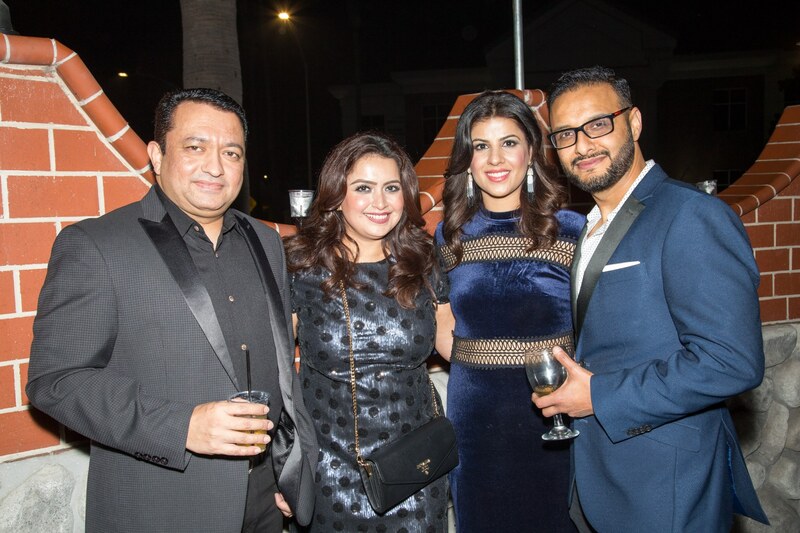 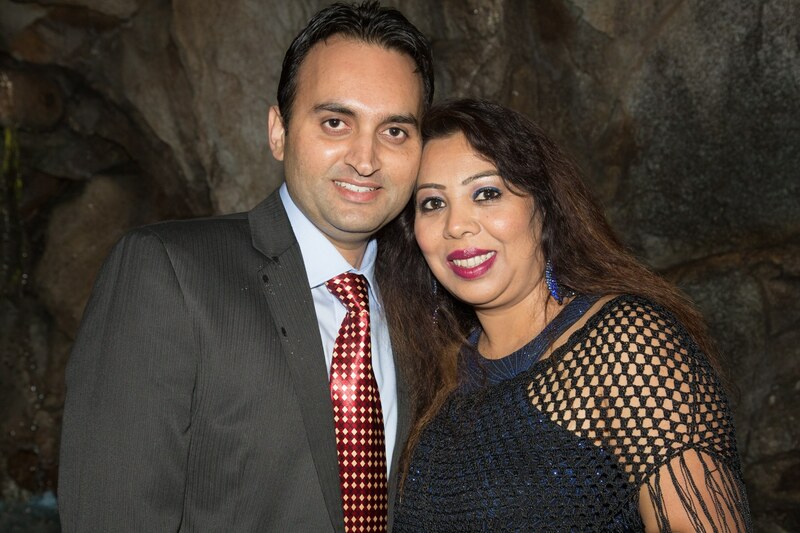 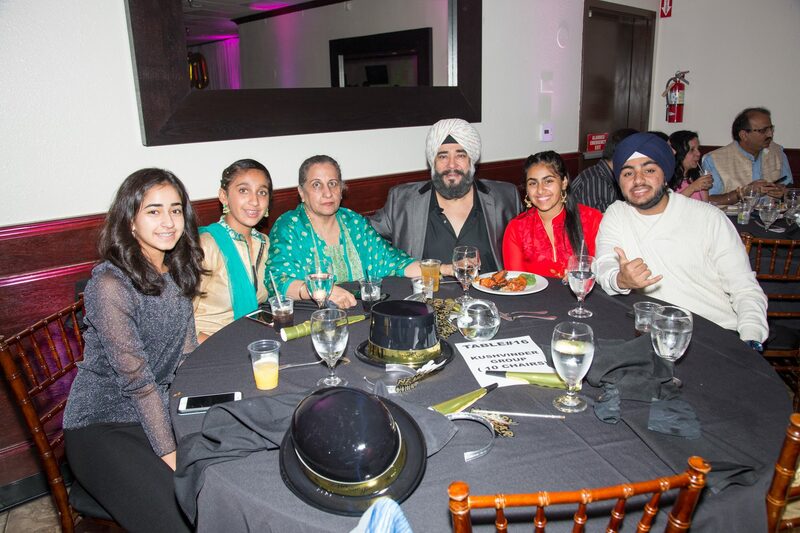 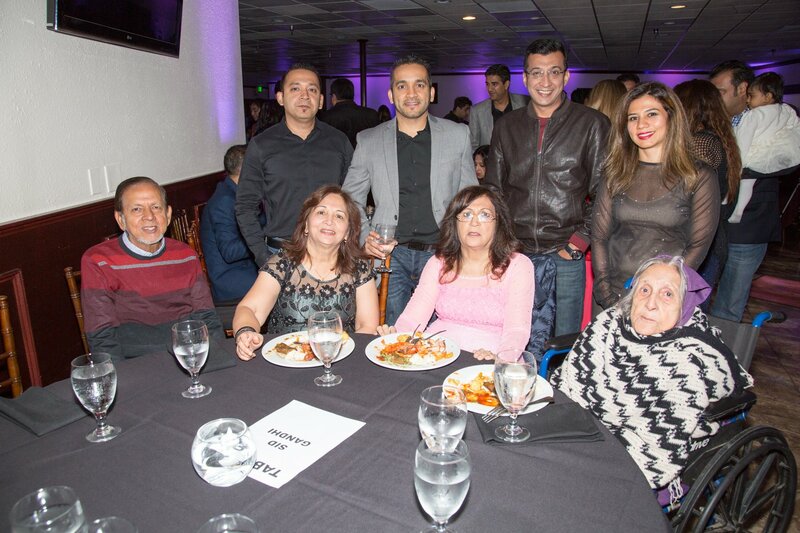 “Our Indian Culture” organized the Biggest & Most-Dazzling New Year’s Eve Bollywood Party in Anaheim, Orange County, on December 31, 2017. 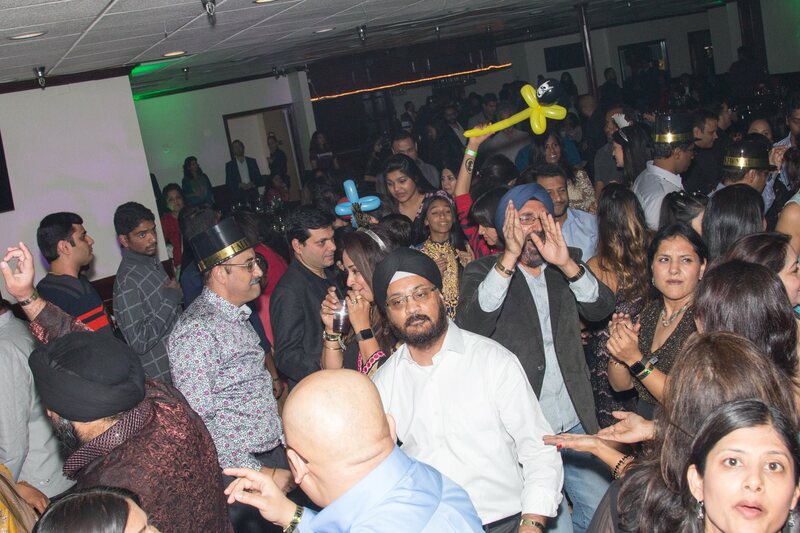 This party got SOLD-OUT 10 days before the NYE party.